Published Wednesday, 15 June 2016 at 800 × 600 in Where ARE our wool socks and Birkenstocks? (BBB June 2016). 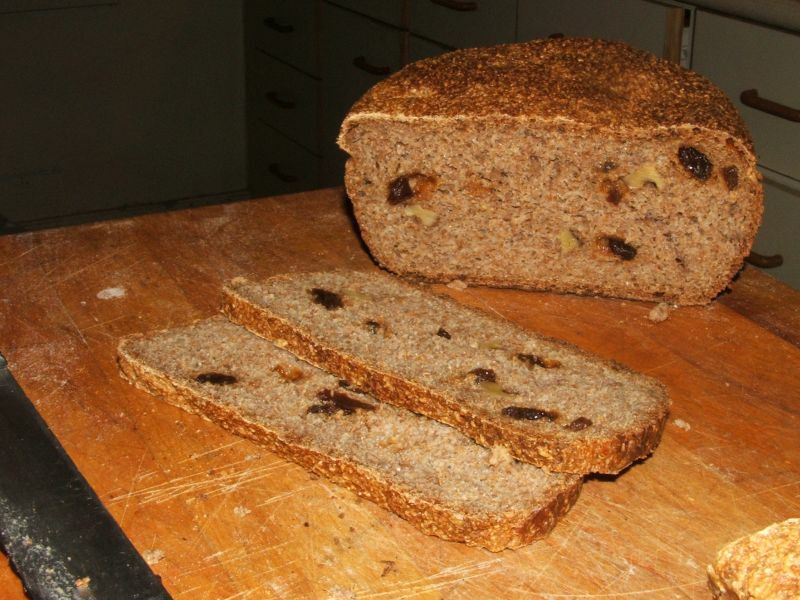 This bread is with from 100% whole wheat flour and wheat bran. As Lien (Notitie von Lien) said, the BBBabes “go healthy”….